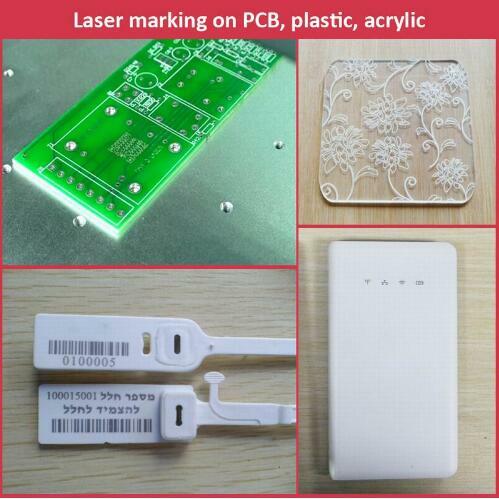 Machine's optical parts special for plastic and PVC materials high speed laser marking. This machine designed with smart and compact size, esay to use and to move, save space, this machine with flexible application and easy to operate. Machine no daily maintenance , no consumable parts and long lifetime, machine using common air-cooling system. 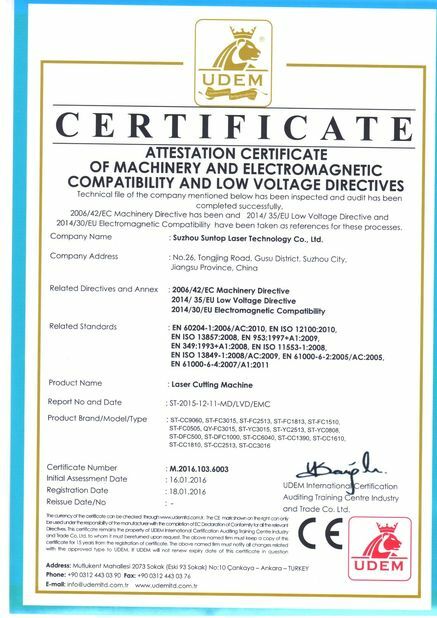 Fiber output, suitable for black marking. 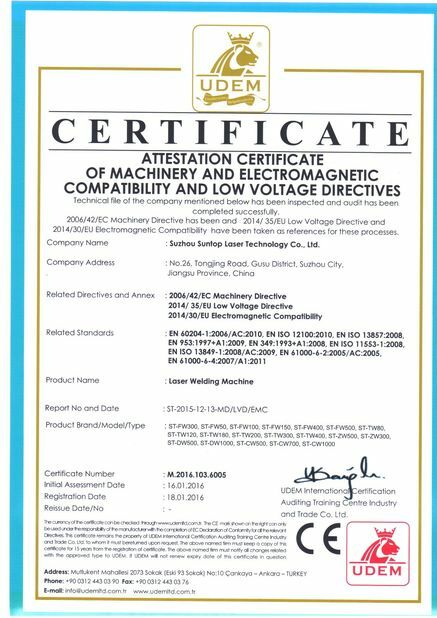 1) Machine no maintenance, deep Marking: Max. 1mm stainless steel, suitable for the industries which need high precision and depth marking effect,Machine with strong Compatibility: TTF Font, SHX, BMP, DXF, AI, PLT and other format files output from CorelDraw, PS, AutoCAD, etc...machine integrated Air Cooling System, the cooling effect is more excellent than the water cooling effect in YAG laser. 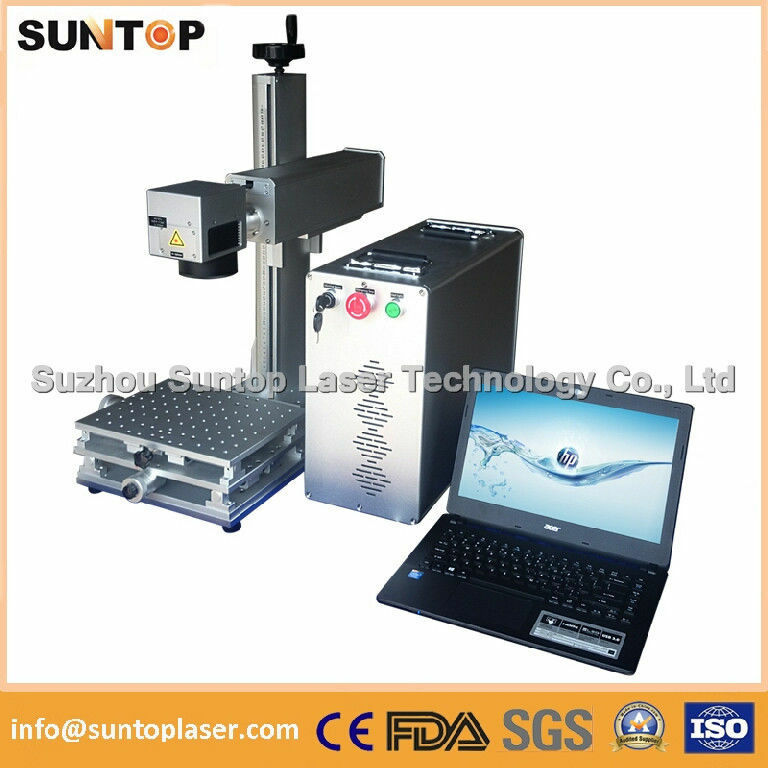 3) Machine no Consumables: One Fiber marker can work for more than 10 years without any consumables, high Speed: 7000mm / second, is 3 to 5 times above that of traditional products. 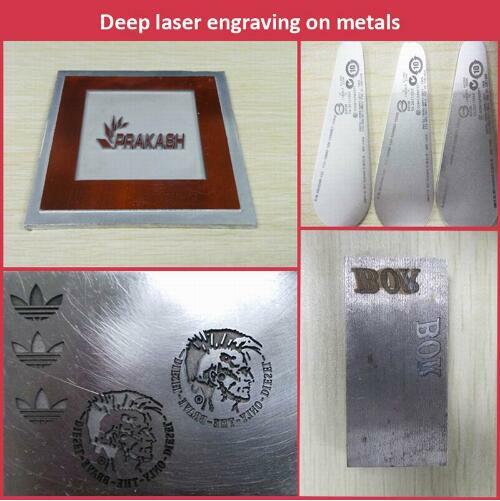 High Precision: Upto 0.0012mm, bring you the fantastic and satisfied marking effect, superior Laser Beam: The definition is 1 micron, 10 times as that of traditional products.